This player is to showcase jungle / dnb DJs & Producers from all over the world. 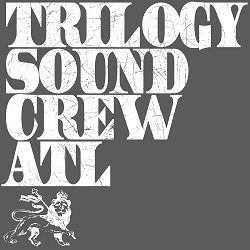 Big Up Tester from Trilogy Sound Crew for sending me some tunes to choose from. Nice tune DJ, thanks for the DL and getting it started. Massive: Right click / save as for download button!